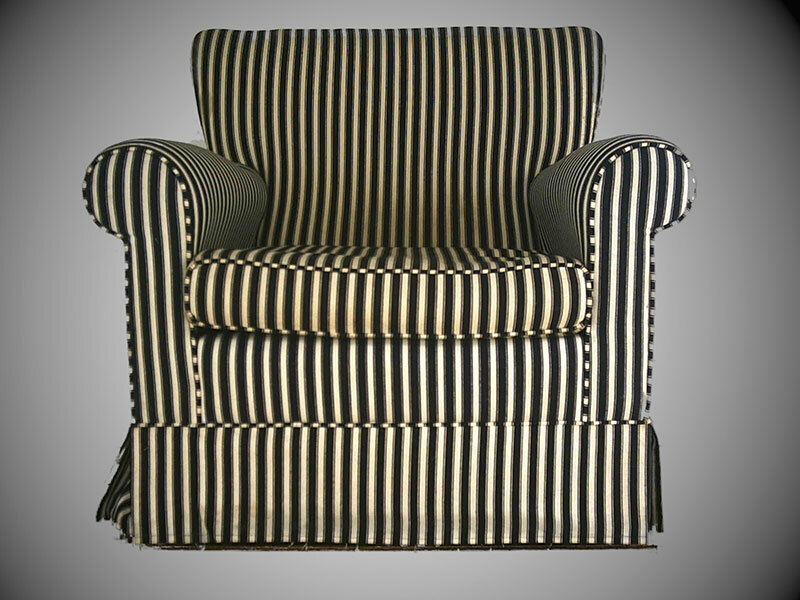 Anne's Upholstery, is located in Port Alfred, the heart of the Sunshine Coast, Eastern Cape. Our service focus is on furniture re-upholstery, soft furnishings, cane backing, riempie, headboards and last, but not least, customer satisfaction. We are a localized business so therefore we service Port Alfred and surrounds. We have been proudly serving Port Alfred and surrounding areas since 1988. We offer competent workmanship and quality craftmanship. We are credible and reliable. 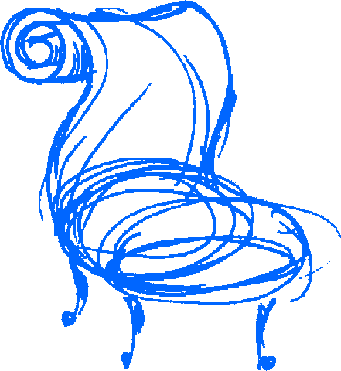 All our upholstery is thorough. We believe that if a job is worth doing, it is worth doing right. Anne's Upholstery is proud to work with Interior Designers and Architects, Business owners, Furniture Stores, Game Reserves, Hotels and of course, you, our very special and valued customer. 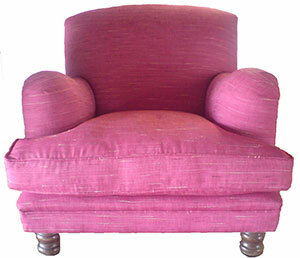 Simply, Anne's Upholstery is genuine about re-upholstery. We take great pride in the quality of our workmanship because of our genuine care we have with each piece of furniture we work on. Our standards are extremely high and our quality control procedures particularly stringent. We use traditional upholstering skills and modern materials to provide you with results that are even better than the original. We enjoy the one on one interaction with you, our valued customer, without interruption. Our re-upholstery is thorough. 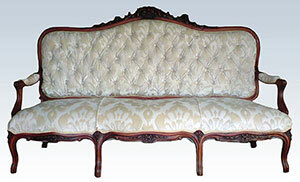 We do not just recover your furniture by replacing your new fabric over the old. 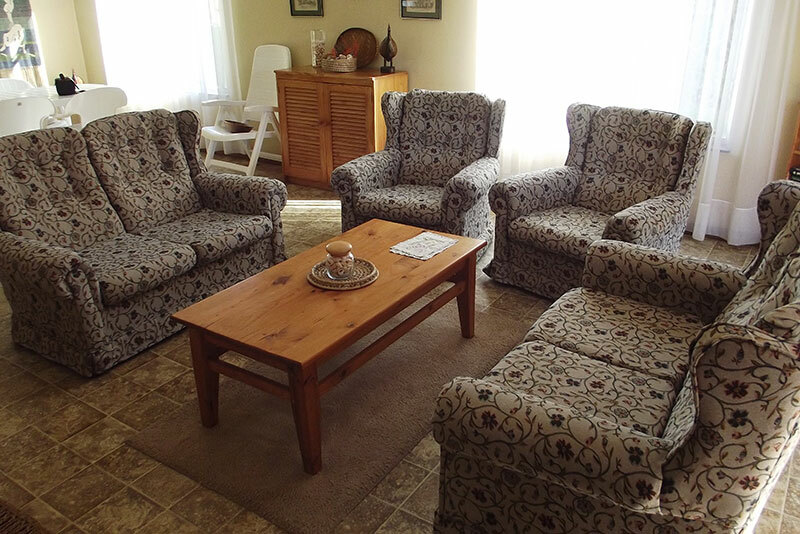 We strip your furniture to the frame and begin the upholstery process. 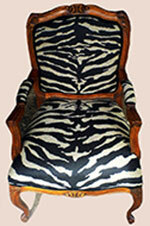 Furniture repair and re-upholstery is what Anne's Upholstery does best. 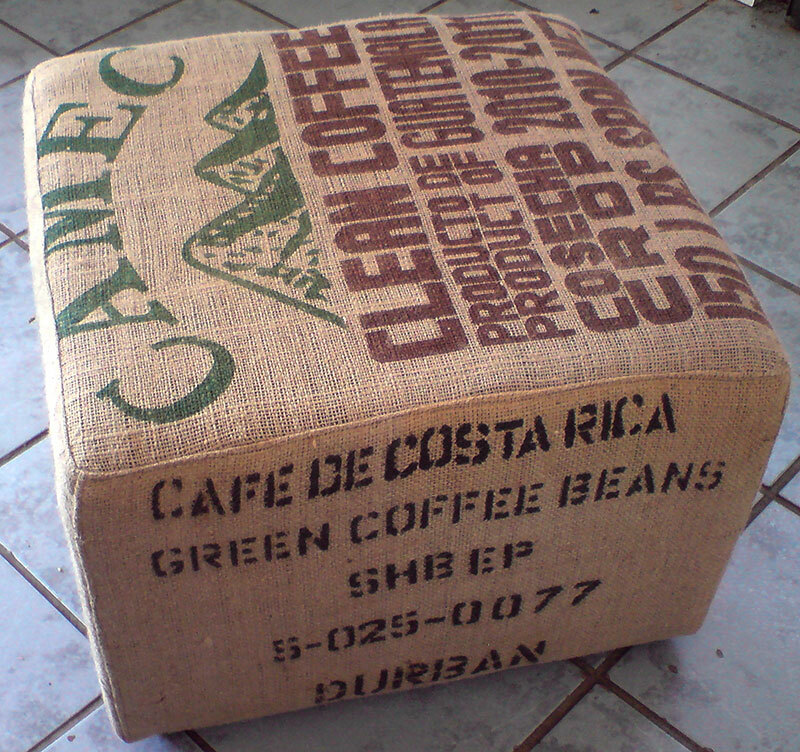 So should you re-upholster or buy new furniture?